The Stella Niagara Education Park Uniform Policy is for students in grades 1st-8th grade, students in grades Montessori Pre-K and Kindergarten do not have to wear a uniform. Remember, there are many skirts, jumpers, pants, shorts and vests in the Uniform Exchange inside the school store. 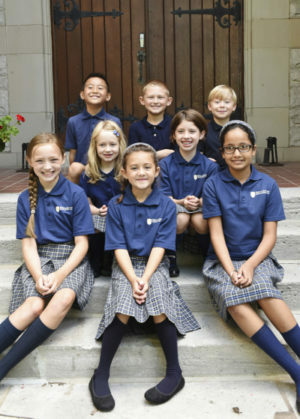 If you need to order uniform shirts, skirts or pants, you may do so at Flynn & O'Hara's website. If you have any questions about what is acceptable under the uniform policy, please feel free to call the school at 716-754-4314.